One often overlooked pain point for medium to large organisations is inefficient work management and incomplete work orders, which often prove to be a huge revenue drain. Furthermore, the competition among global enterprises to better serve their customers is never ending. These factors together gave rise to a need for a system that would help service companies better optimise their resources, schedule jobs quicker, and manage work orders more efficiently. A few decades ago, customer relationship management and enterprise resource planning solutions helped address some of these demands; however, there was still a need to better and more efficiently manage work orders. Enter Work order management systems. What is a work order management system? 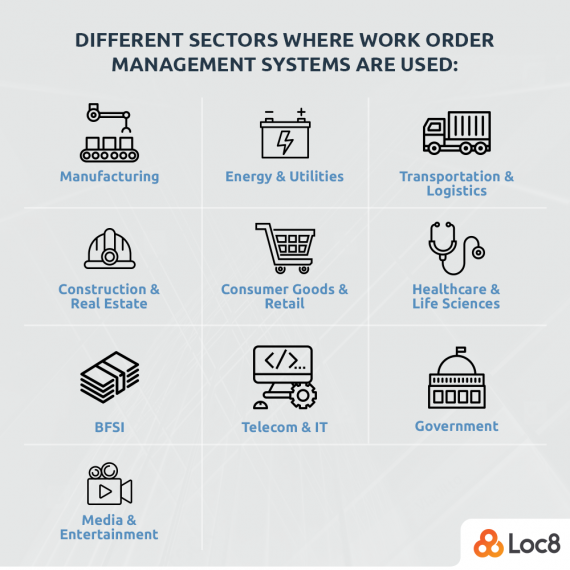 Work order management systems allow managers and key decision makers to effectively track and manage their team/organisation’s work order information through a unified platform. These systems typically deal with work order requests that let you track job completion status across multiple facility enterprises. If that sounds like a lot of jargon, don’t worry. Work order management systems essentially let you track the status of work orders using smart software tools as well as automatically record service requests, so you can create optimized action plans, thus saving your organisation a lot of time and money. The best part? They eliminate the need to deal with multiple spreadsheets and maintain meticulous paper records by introducing a system that is easily accessible using a simple interface (either web- or mobile-based). Most work order management systems also provide an intuitive interface that makes creating work orders, updating requests, and tracking job statuses extremely easy — even with minimal training. No longer will your technicians have to manually generate work order requests and painstakingly track the status of these requests. 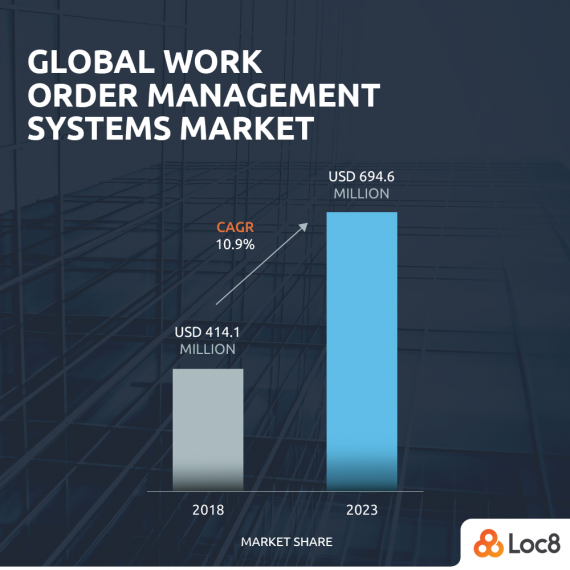 According to a recent study by MarketsandMarkets, the work order management market is growing at a healthy pace, with the global market size expected to grow from USD 414.1 million in 2018 to USD 694.6 million by 2023. This growth is led by North America, which is estimated to own the biggest slice of the market pie, followed by Europe and then the Asia Pacific (including Australia). 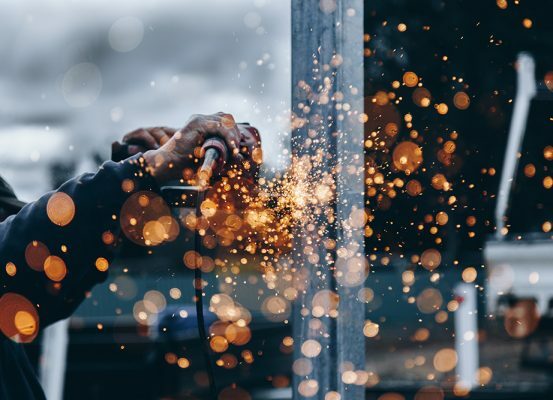 Tradies should take note that the manufacturing industry is the key contributor to this market growth, although the telecom and IT vertical are expected to eventually catch up. 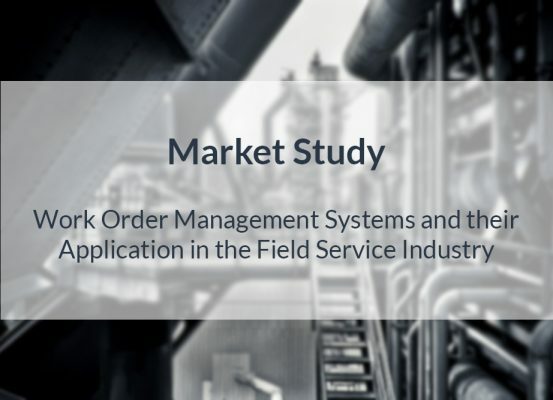 When it comes to implementing work order management systems in the field service industry, the scope of applicability is quite extensive as it can help field service managers — especially those who work out of centralized facilities — to record service requests, track real-time status updates, and provide quick feedback on completed jobs. Furthermore, your back-office staff can use work order management systems to quickly create work orders and dispatch technicians to the job site in record time. 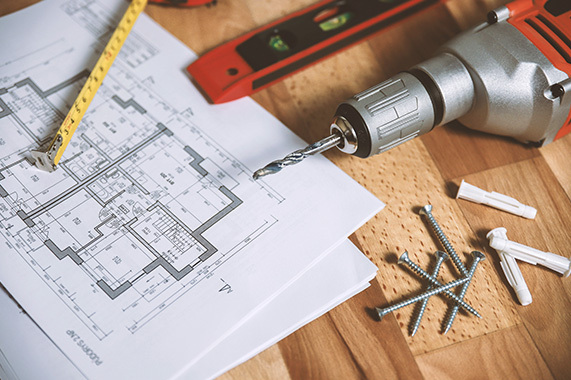 They can also record the time taken, the parts required and total expenditure, allowing you to maintain a detailed, accurate history of all jobs completed. This information can then be shared with your technician teams, so they can pull insights to help them with future jobs. 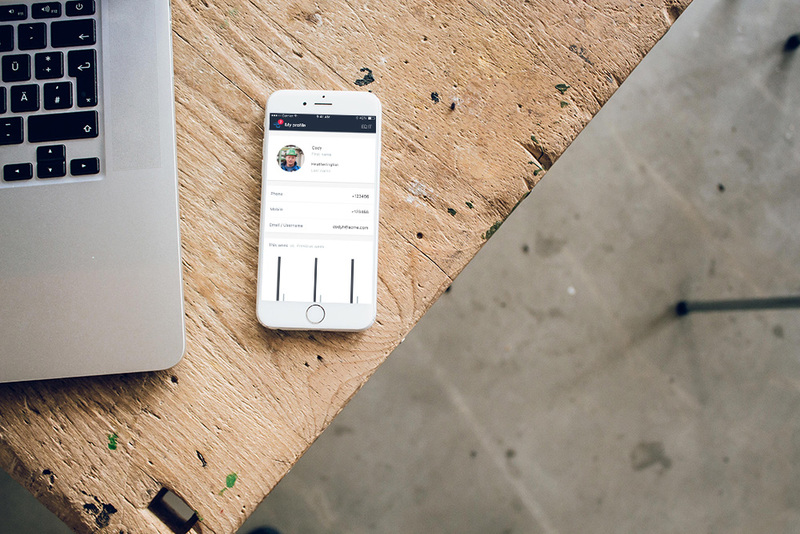 Some work order management systems even allow you to generate and manage work orders through phone calls and emails, which means it can be adopted on a wider scale regardless of the platform and device used by your customers. Hopefully, this clears up most of your questions about work order management systems, as well as how they can help your field service organisation. Finally, by doing a bit of your own research, you can zero in on a work order management solution that works best for your company, saving yourself a lot of time and money in the process.